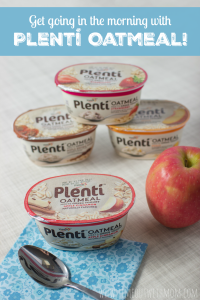 Get going in the morning with Plentí Oatmeal! Most days of the week, getting up is a struggle for me. I’ve never really been a morning person and now that i have a child in school, I don’t have much of a choice. Next year, I’ll have two children in two different schools. Wish me luck! Wow! I can’t believe we are less than a week away from Halloween already! Bunbun has decided to be Frankenstein this year. I’m not quite sure where this idea came from, but I find it cute. Her class did an activity for Halloween called, “Guess Who I am?”. The kids drew a self portrait of themselves and described what their favorite things are from Halloween. 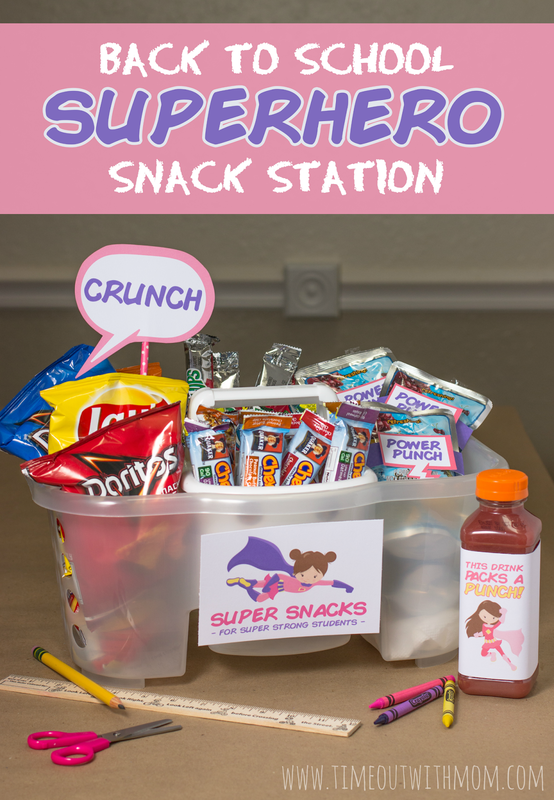 Such as favorite activity, candy and/or treat. Then they write what they will be for Halloween and the others guess who is who. Bunbun’s was a dead giveaway for me when I noticed it on the bulletin board. Her self portrait was a girl with pigtails, colored green, with stitches on her face. I knew it was Frankenstein!!! Or as she labeled it; “Franken Girl”. Does anyone else ever feel like homework is never-ending? The past two weeks seemed to have picked up a bit and even I am having a hard time keeping up! Some nights, I look up at the clock and its already dinner time. Then, I am left scrambling what to prepare. EEK!!! 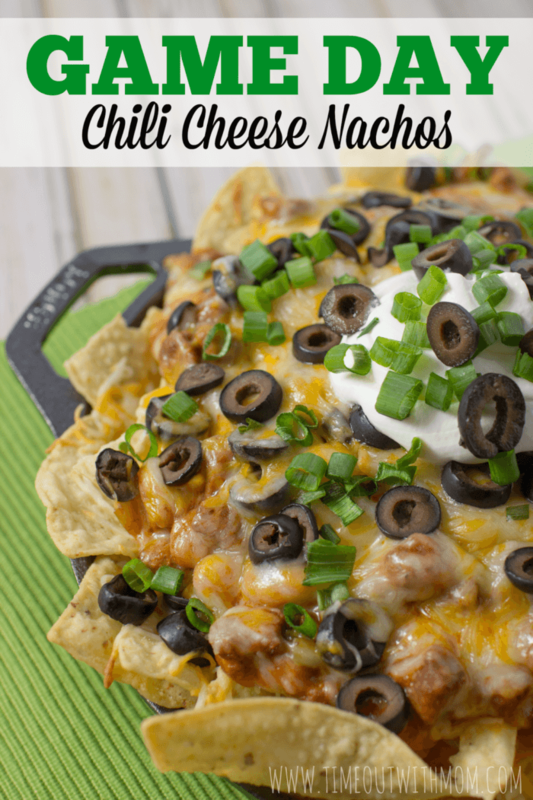 In our home, we are always looking for a twist on snacks. Having the same thing over and over can get boring and sometimes, you need to add some flair to make things fun and interesting. 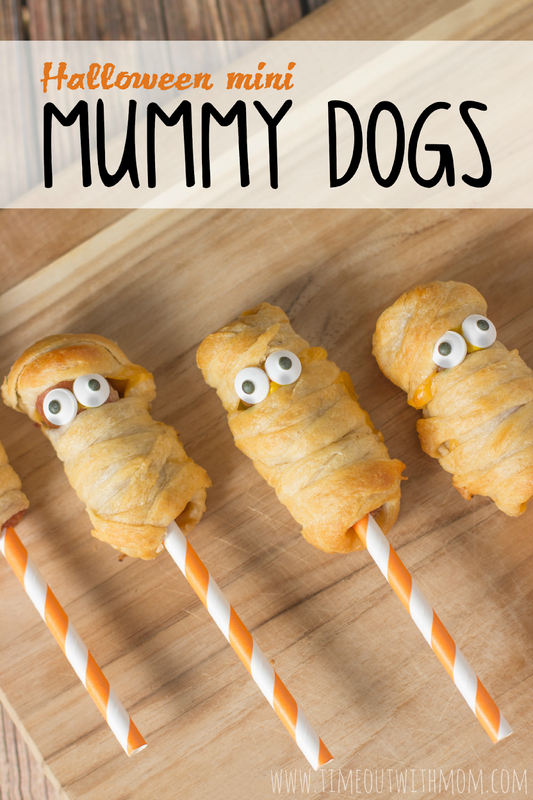 Kids love a good surprise and Halloween is an excellent time to add some flair to their snacks. 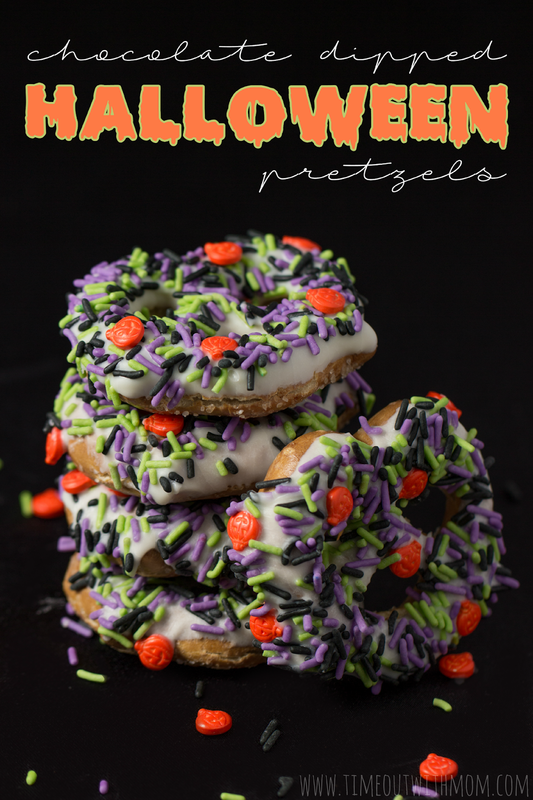 You can take the snacks they love and make them spook-tacular or build your own together. 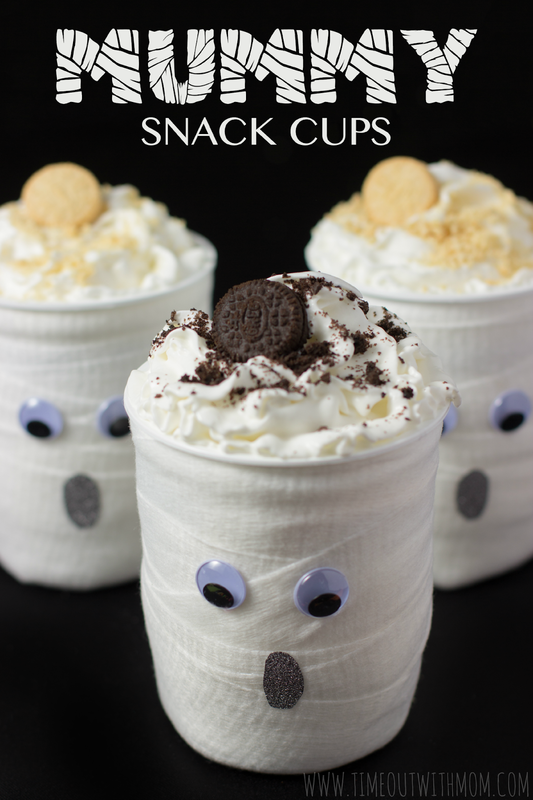 Today, I am going to show you how you can mummify a snack cup and make a tasty Halloween treat! As if you’re not already salivating from my previous Chocolate Chip Cookie S’mores post, I am back with more! I couldn’t stop at just one and I got totally into the s’mores last night. Literally! Did you know that the first s’more recipe was published in the Girl Scouts Handbook in 1927? This now popular snack was called “some mores” way back when. And clearly, it’s fitting because you always want more! I’ve decided to put a twist on popcorn for this years National S’mores Day. 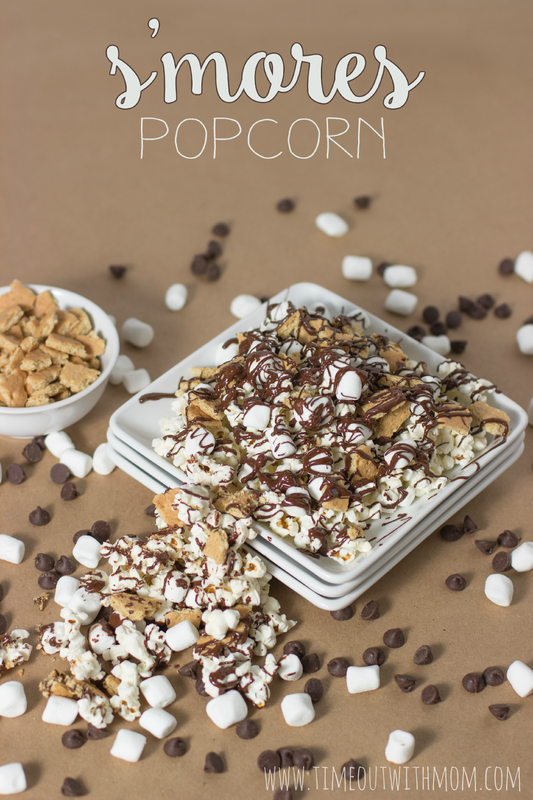 Sure, everyone loves popcorn with their movie, but what can be better than s’more popcorn? Stay away from the beaches! Shark Week is back with a vengeance all this week for it’s 28th year! 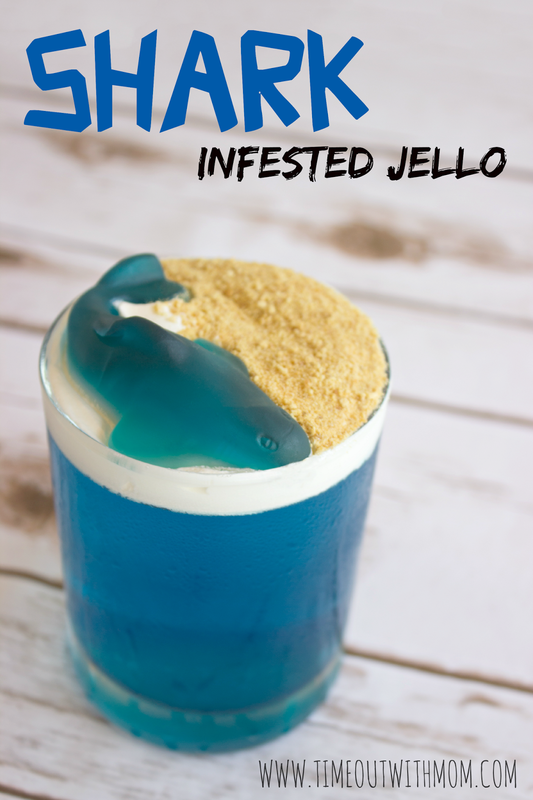 Sink your teeth into this tasty Shark Infested Jello snack and check out Shark Week on Discovery!